The international development charity Cafod has appointed a new director to replace the outging Chris Bain, it was announced today. 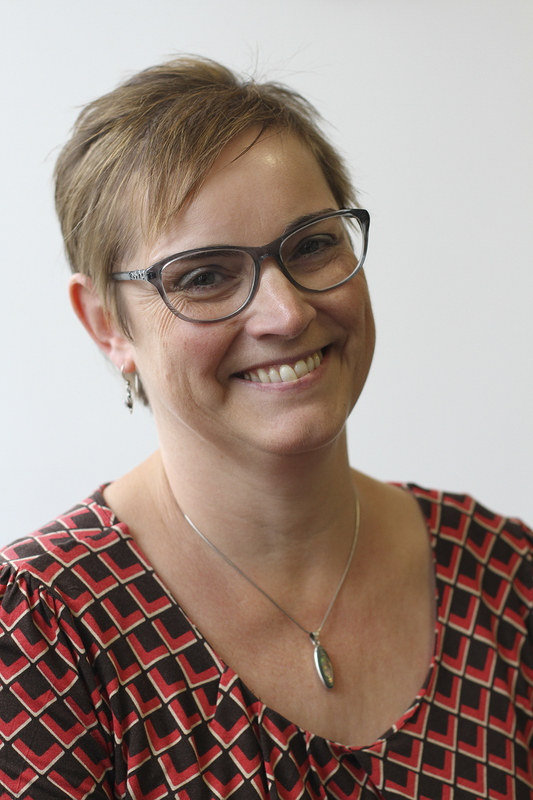 Christine Allen, currently director of policy and public affairs at Christian Aid, will take up her new post at Cafod in the spring. Mr Bain has delayed his retirement until then, although a Mass of thanksgiving to mark his retirement is planned for 5 December at St George's Cathedral. At Christian Aid, where she has been since 2012, Allen has lobbied political and private sector leaders on justicve issues such as tax and climate, held leadership roles on global and UK bodies and been involved supporting trusts, foundations and donor initiatives. She was also responsible for theological reports underpinning Christian Aid’s policy work. Before that she worked at Progressio’s as executive director for 11 years and prior to that, was head of public affairs at the National Housing Federation. Her career began as a field worker with the Justice and Peace Commission in the Archdiocese of Liverpool and she also had a period working as Cafod’s campaigns coordinator. Bishop John Arnold, chair of trustees at Cafod, said: “I welcome Christine back to Cafod with great joy. She is a strategic leader whose vision, energy, and deep-rooted faith and commitment to Catholic values, make her specially placed to lead Cafod’s journey in the coming years."